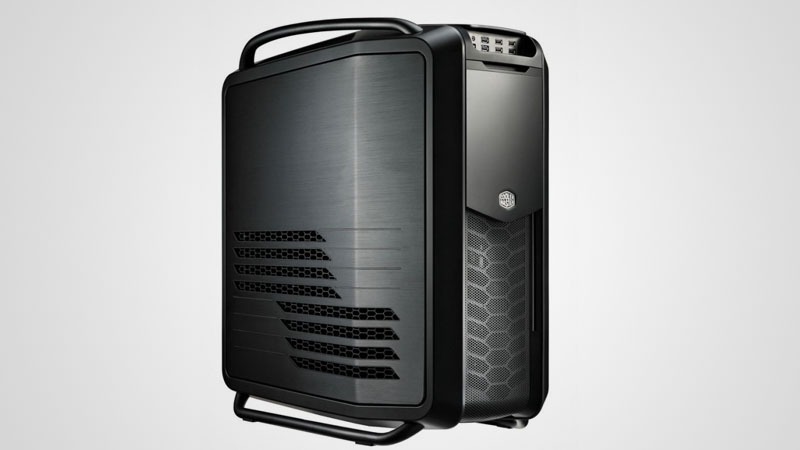 No matter what monster graphics card or light-speed processor you’ve got, it has to run inside a case. 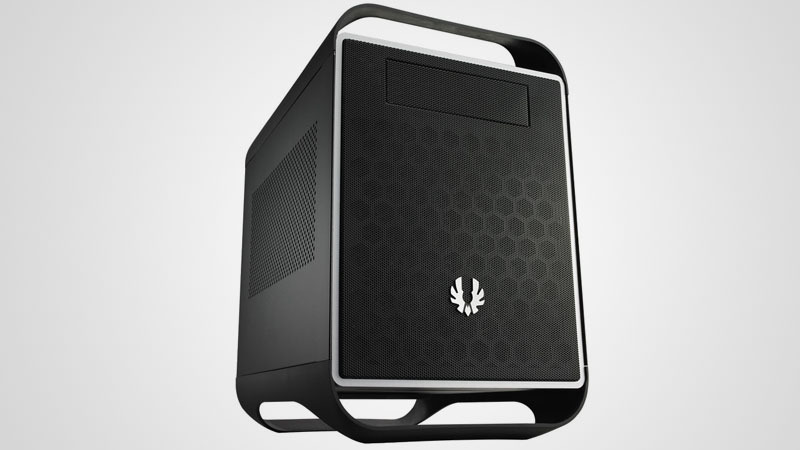 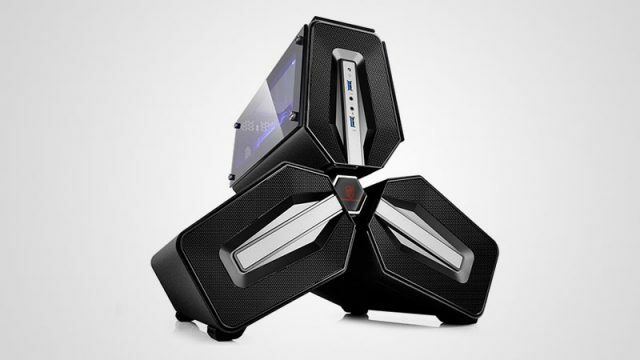 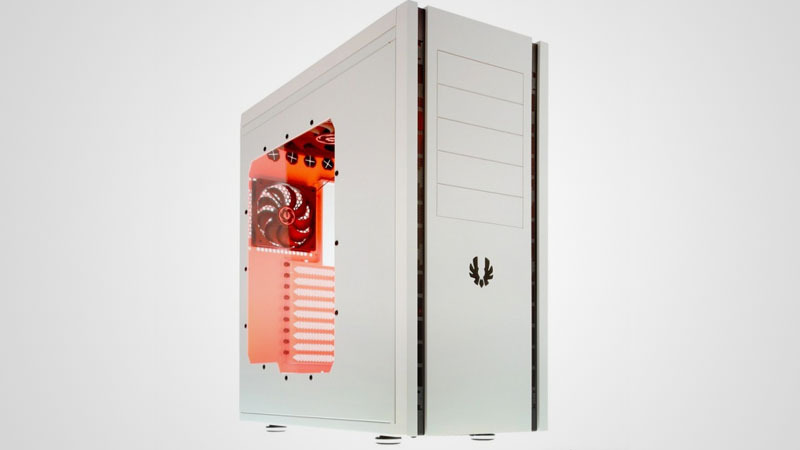 PC cases need to be both stylish and able to meet the heavy demands of gamers. 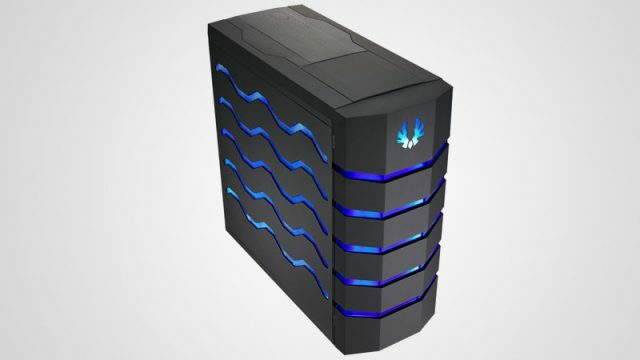 Gaming rigs come in a bunch of different sizes, ranging from portable LAN PCs to monster towers that rival their owners in height. 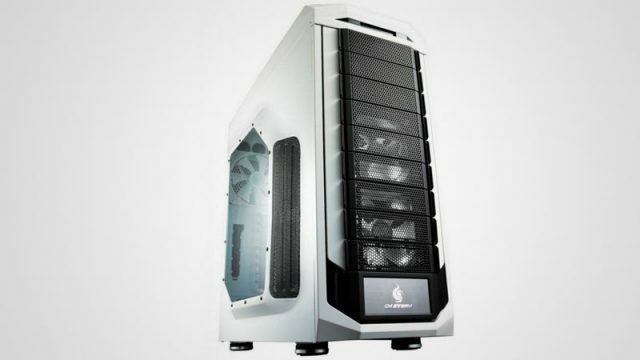 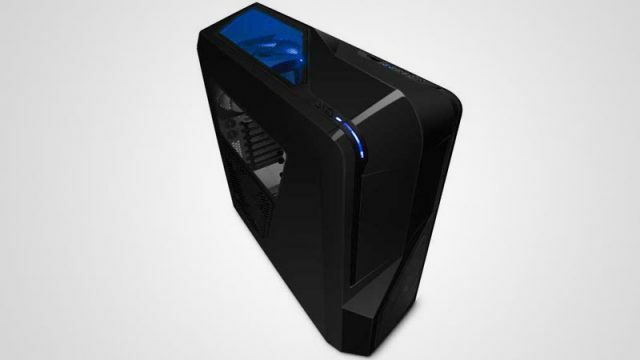 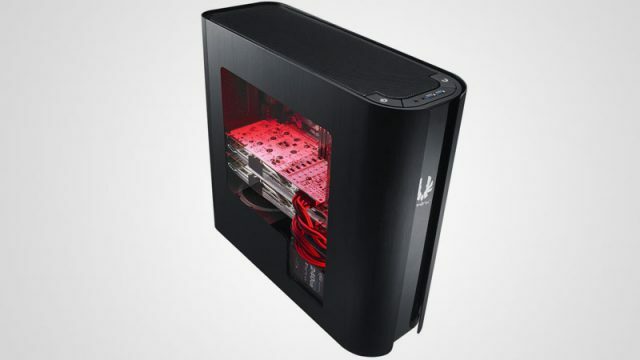 We’ve scoured the internet for the coolest stock gaming cases you can buy. 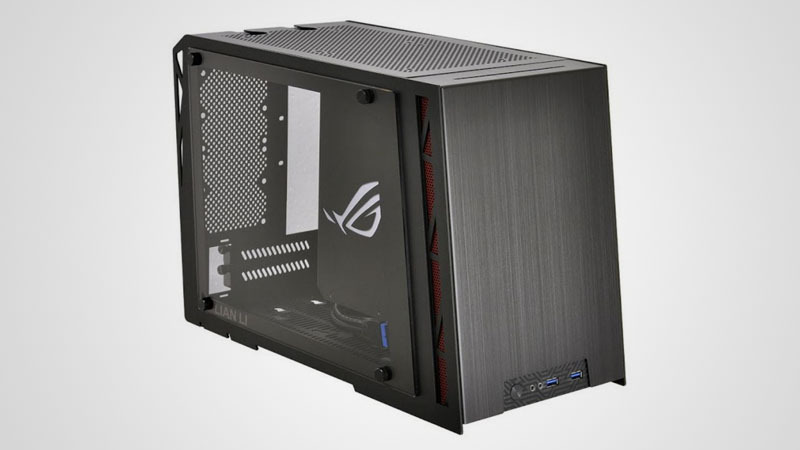 Check out these stylish cases and their pricing below.